The World Sudoku Championships (WSC) consists of Sudoku and variations of Sudoku. The Classic form of Sudoku is that each row, column and 3x3 outlined box must contain all digits from 1-9. A variant of Sudoku typically has similar constraints for 'row, column and outlined region' along with some additional concept/property/constraint. The selection of puzzles for the WSC and general organization is at the discretion of the host country. The organizers of WSPC 2017 believe that a Sudoku variant can lean towards a Sudoku or a Puzzle based on the manipulation of the author, regardless of the nature of the rule-set as long as the basic characteristics above are followed. We will attempt to showcase this over different parts of the Championship. We define a sudoku as a puzzle in which numbers/characters do not repeat in a row, column or an outlined area. 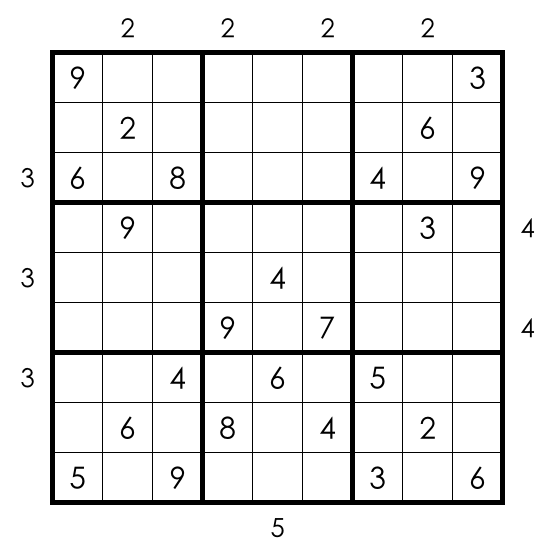 Several variants are possible with additional rules enabling the sudoku solution to be unique. 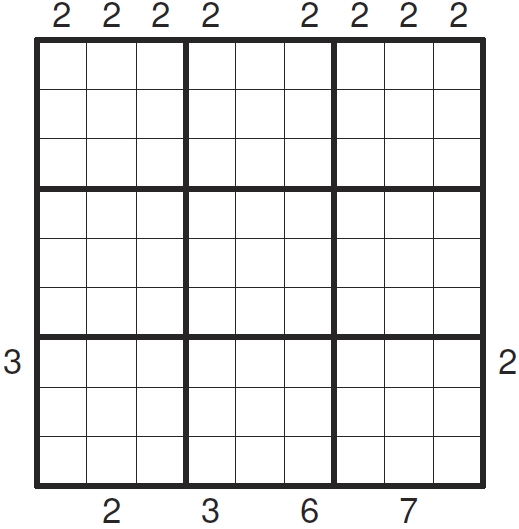 Certain variants like Skyscrapers Sudoku might benefit participants who have prior experience with solving such puzzles. However our endeavor will be to reduce any unfair advantage and let the spotlight be on sudoku rules. In short we will attempt to tune it as a sudoku puzzle with skyscraper constraints instead of a skyscraper puzzle with sudoku constraints.